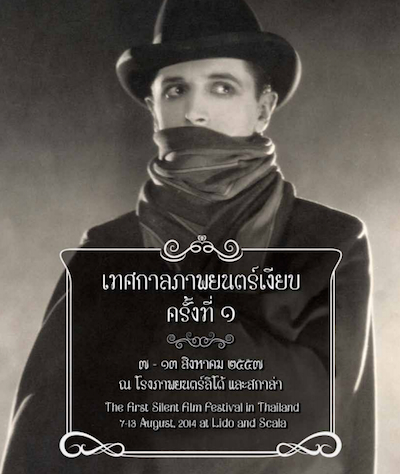 Next month, Thailand's first Silent Film Festival will be held in Bangkok. 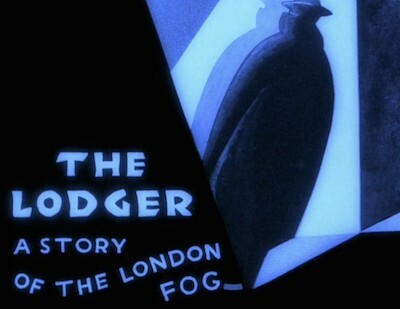 The Festival, organised by the British Council with restored prints supplied by the BFI, begins on 7th August. 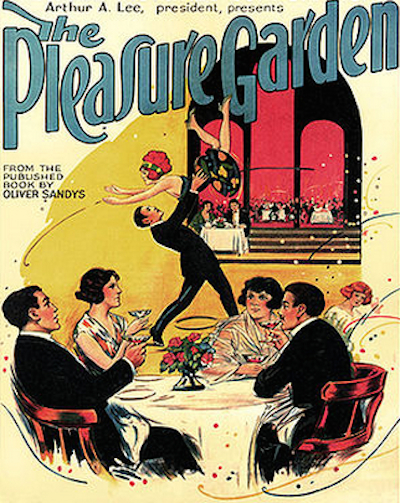 Most screenings will take place at Lido, though the final screening will be at Scala.